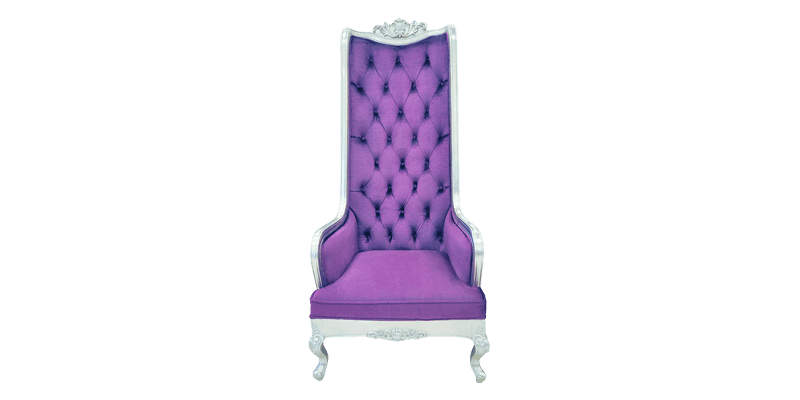 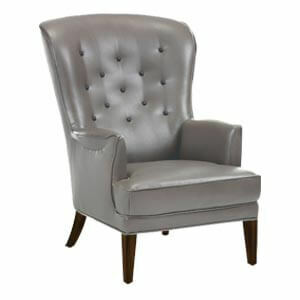 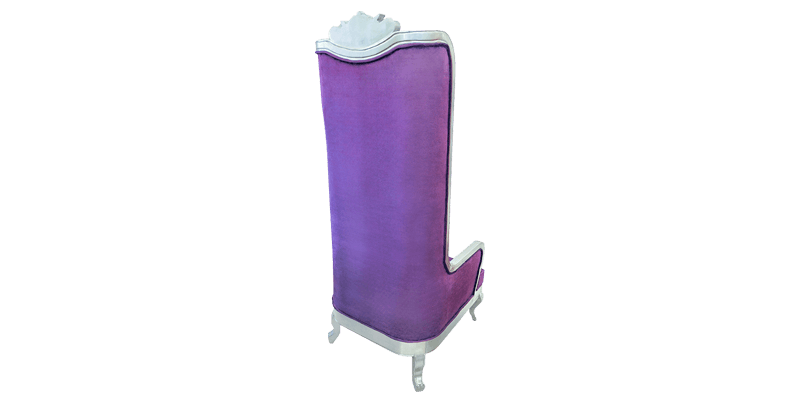 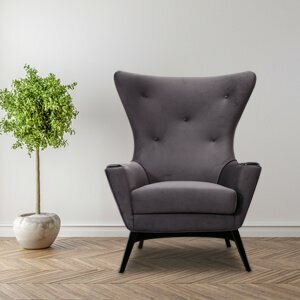 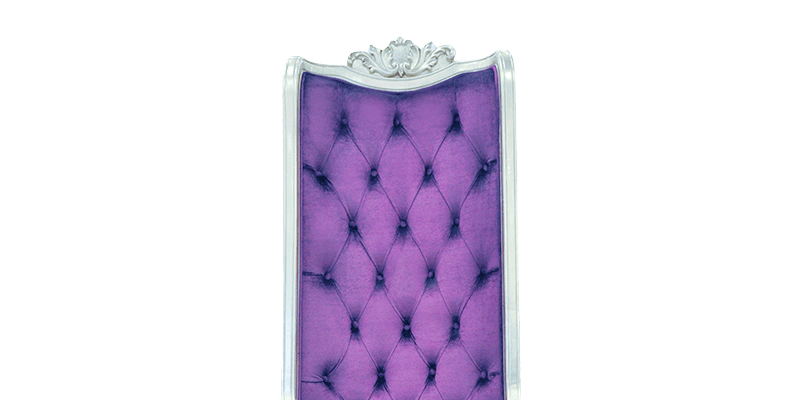 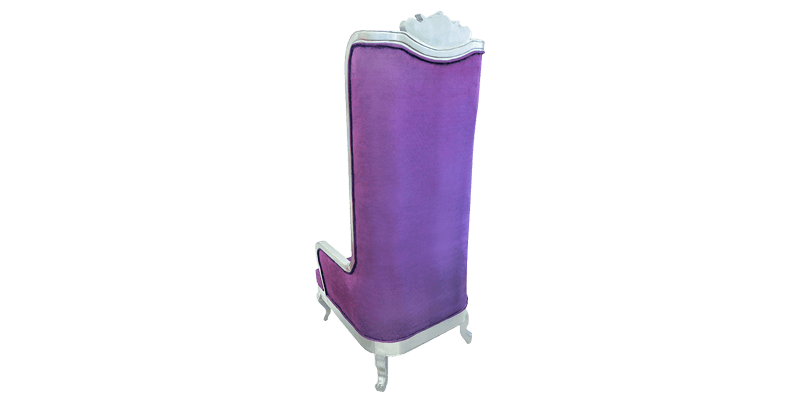 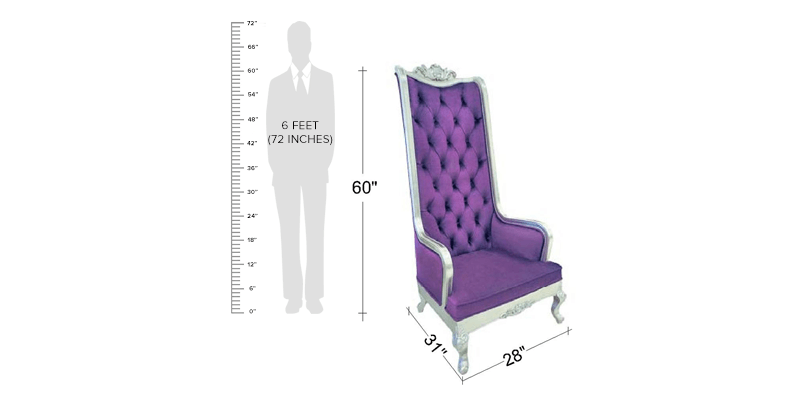 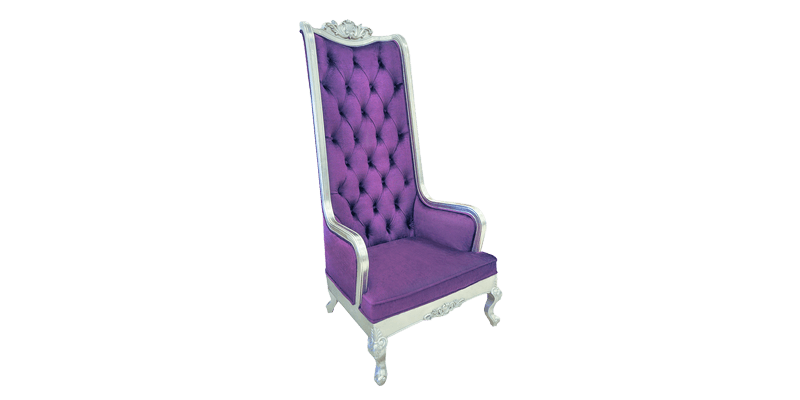 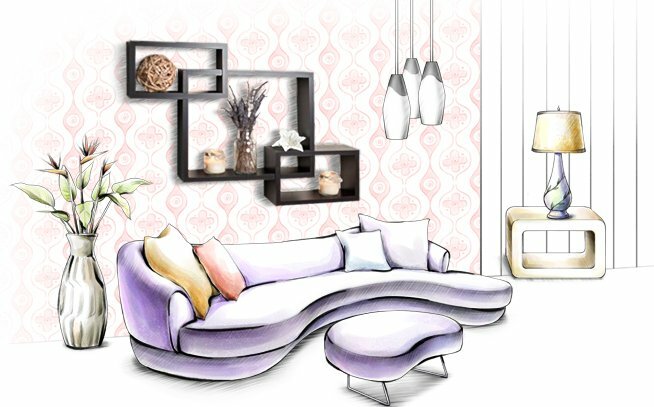 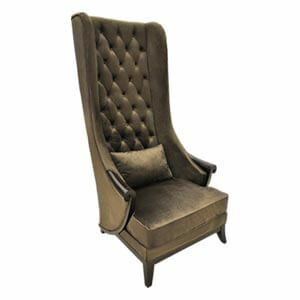 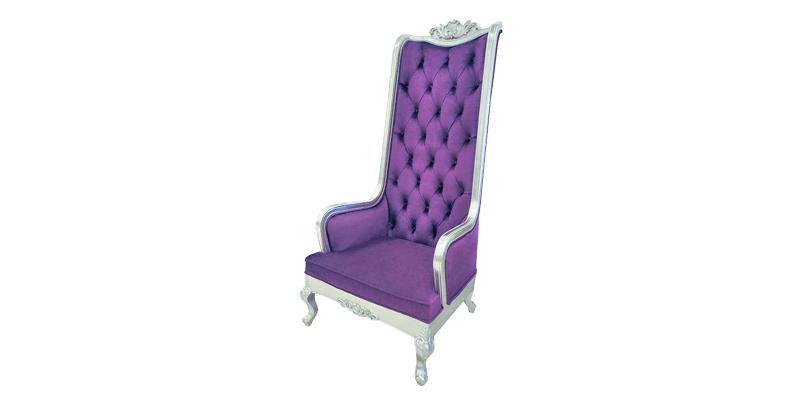 This handcrafted purple wingback chair is made with flair to leave a lasting impression. 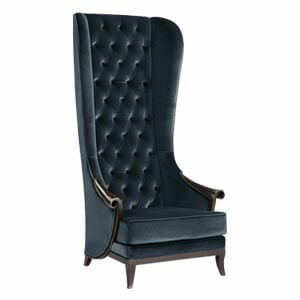 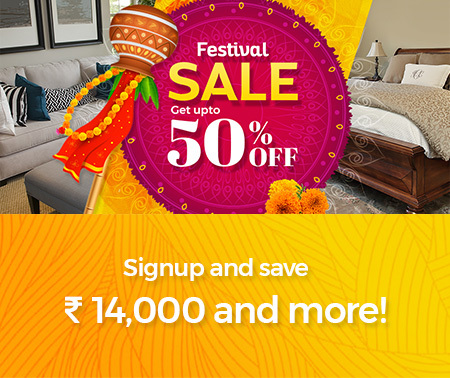 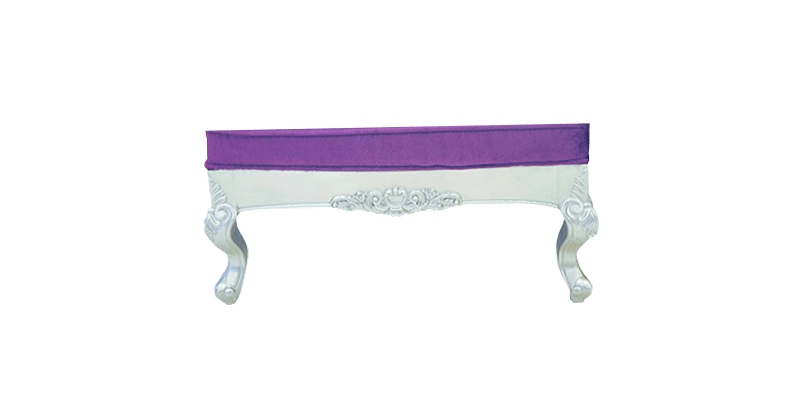 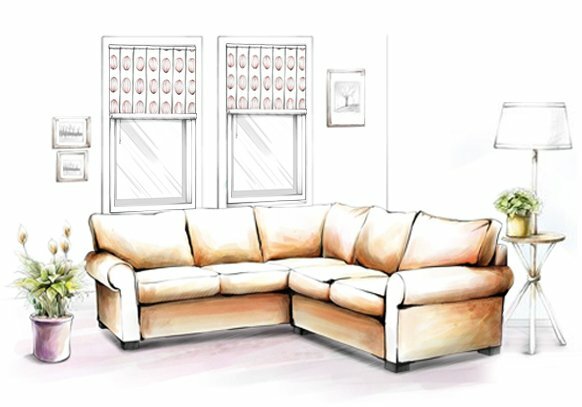 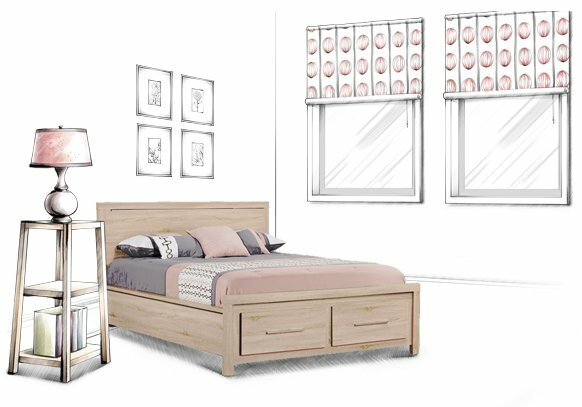 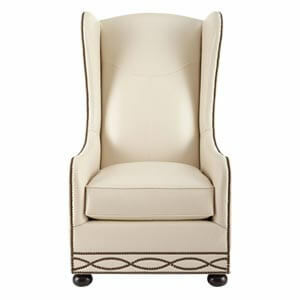 It features carved design at back, tufting details and cabriole legs to set it a class apart. 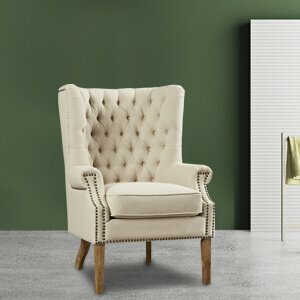 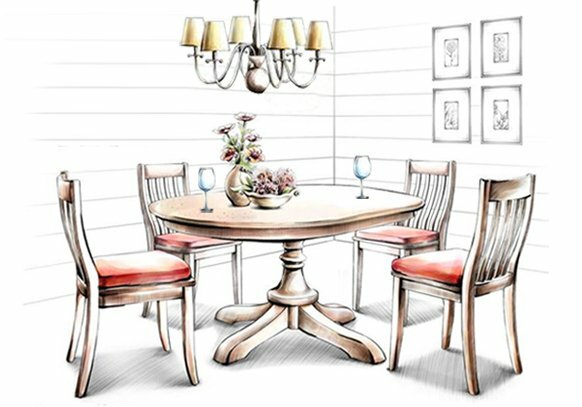 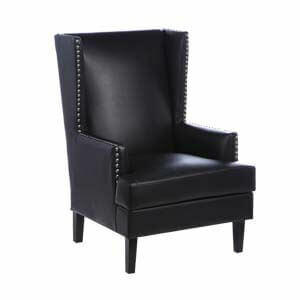 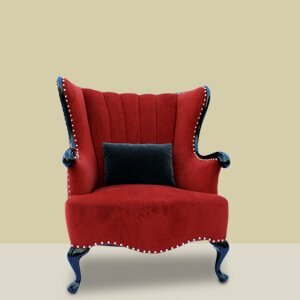 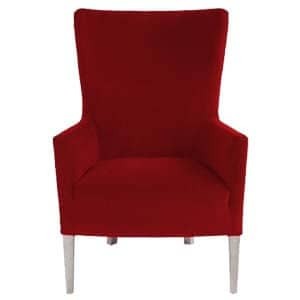 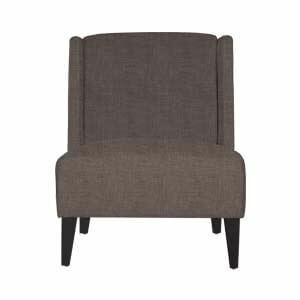 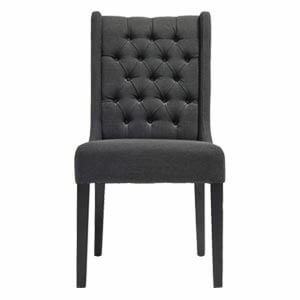 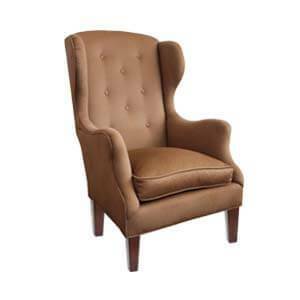 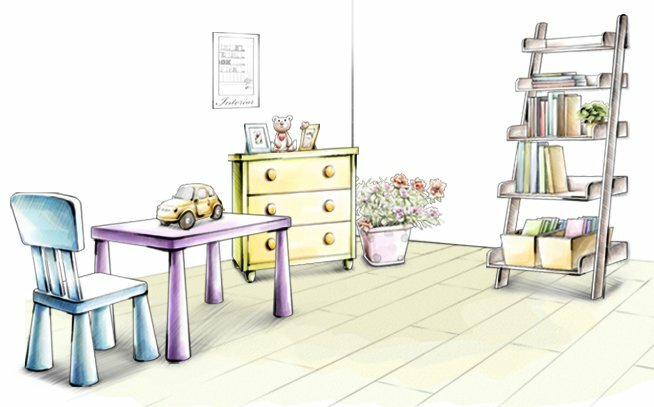 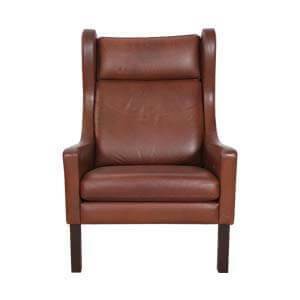 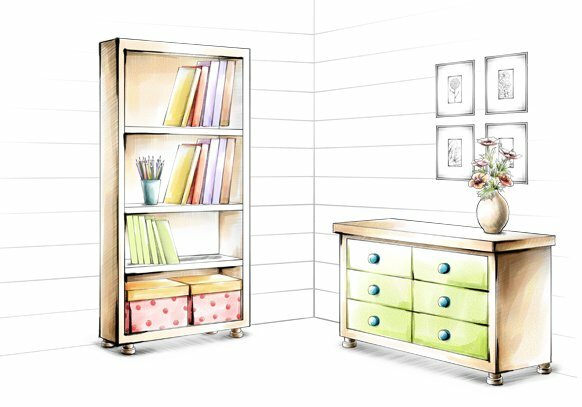 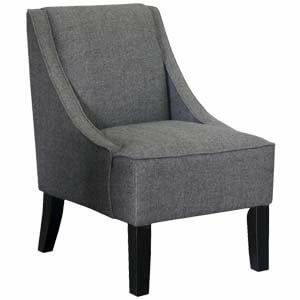 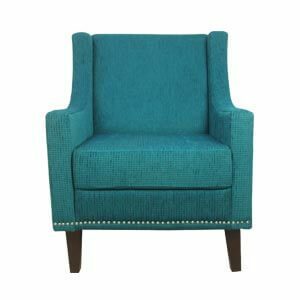 Made with traditional designs, this chair with a tall back is a blend of style and comfort.